Choose Whatever You Like at Petee’s Pie Company – From Sweet to Savory Pies, Cookies and Coffee etc. Named Best Pies in NYC: Choose Whatever You Like at Petee’s Pie Company – From Sweet to Savory Pies, Cookies and Coffee etc. It’s pie time! And at Petee’s Pie Company, you get the best pies on offer. 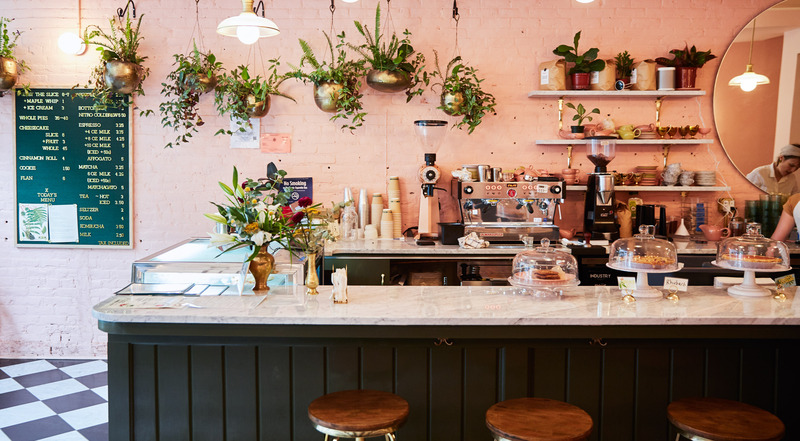 This pie shop has been praised by everyone from Eater to Thrillist and TimeOut, and NYMag named them The Absolute Best Pie in New York. 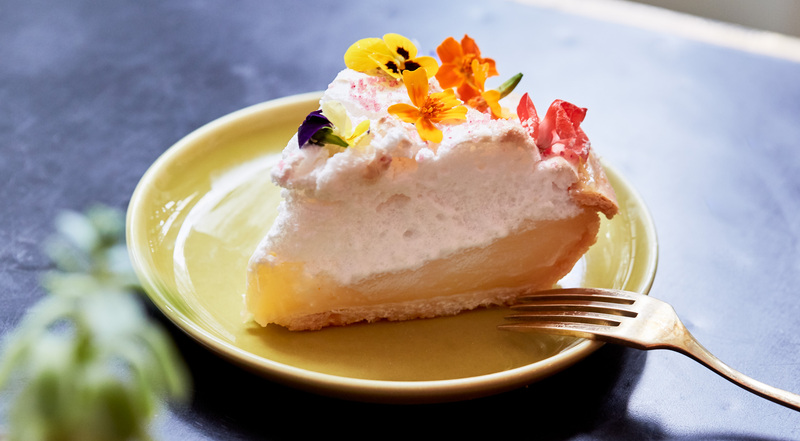 Since 2014, Petee’s in Lower East Side has been a destination for pie loving New Yorkers. 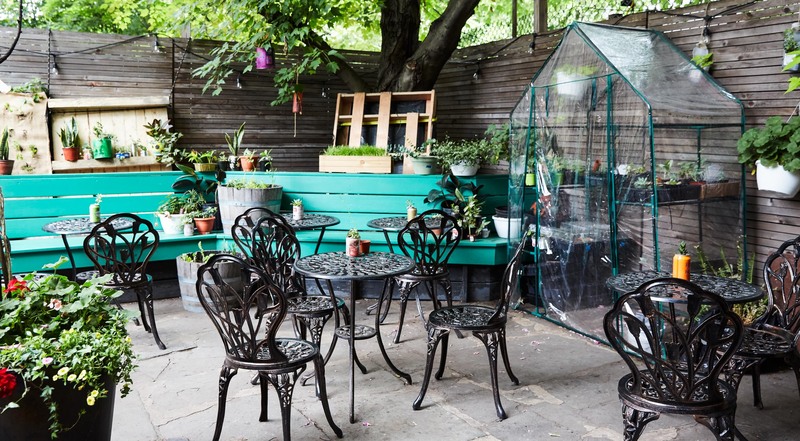 Last month, they opened their second location in Clinton Hill, Brooklyn, and not only is the menu extended and the space even bigger, here is a beautiful garden with seating area, homegrown vegetables and herbs too. Choose whatever you like at the popular Petee’s Pie Company. Every voucher has a value of $20 and applies to both locations. Purchase one or more vouchers. Pick everything from handcrafted sweet and savory pies – whole and in slices – to biscuit sandwiches, quiches and strawberry salads. 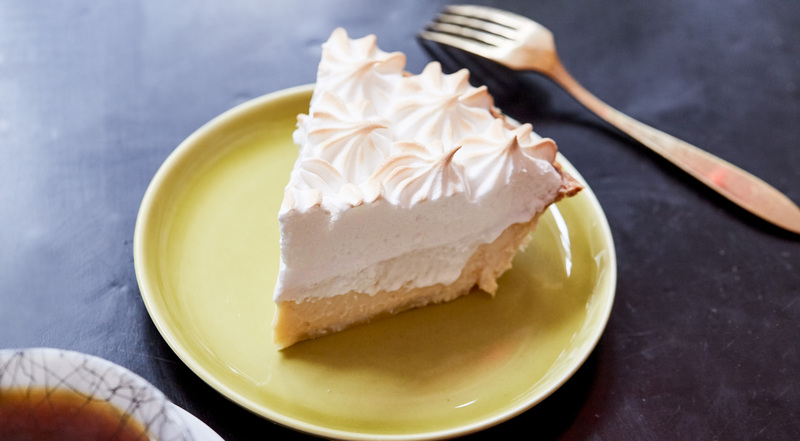 Go for the infamous banana cream pie or the key lime meringue. Taste the coconut custard pie or opt for the set of four small versions of the different pies. Try the popular brown butter honey pecan pie, or pick one from the selection of vegan and gluten free pies. Like it classic, pick the Hudson Valley apple pie or the Wild Maine blueberry pie. Or what about the innovative pie with azuki black sesame? 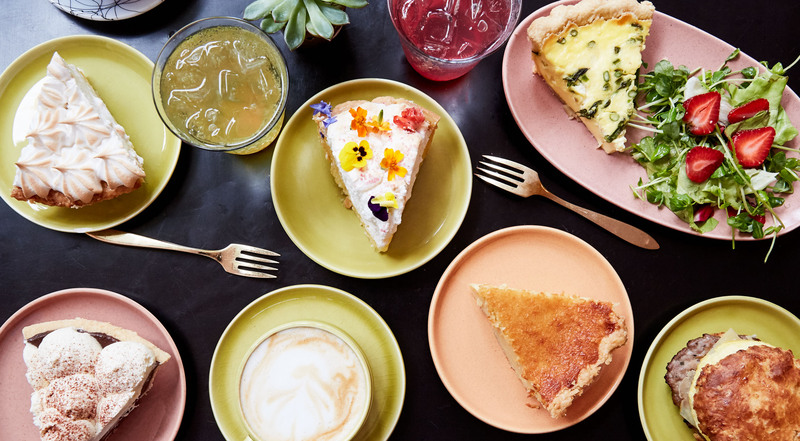 Enjoy amazing pies in the lovely Manhattan or Brooklyn location accompanied by specialty coffee from Parlor Coffee Roasters, homemade ginger and turmeric soda. If you like, you can also get everything with you to go and spoil friends and family at home. There is no better Pie Place in NYC, period. I would come into the city just for this place! Go here, order pie, experience bliss. My favorite pie shop in New York! Absolutely one of the best pies I've ever had! Mouthwatering pies made with locally sourced ingredients. 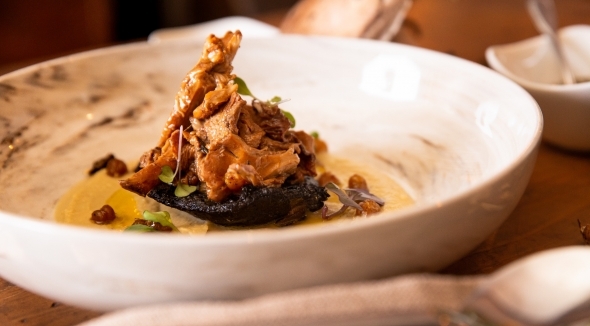 The pie menu rotates with the season, and the ingredients are the very best that one can find. 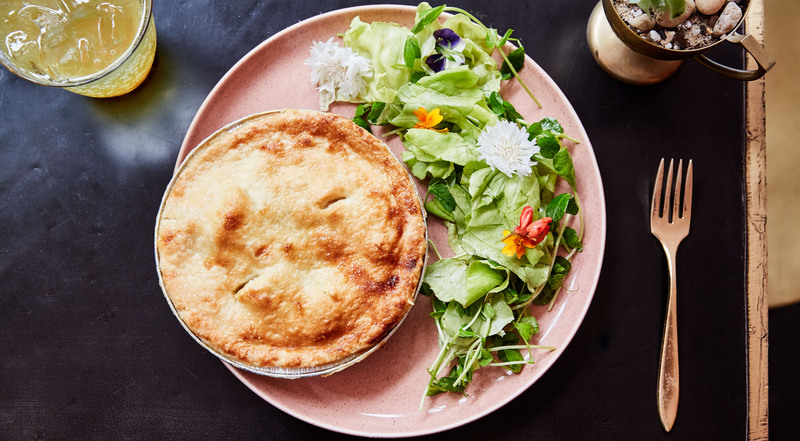 The apples come from the Hudson Valley, the butter is churned by Kriemhild Dairy Farms, and the bakery’s organic wheat flour is from Champlain Valley Milling. The craftsmanship of baking runs in the blood of Petra Paredez, the head baker and co-owner of Petee’s. 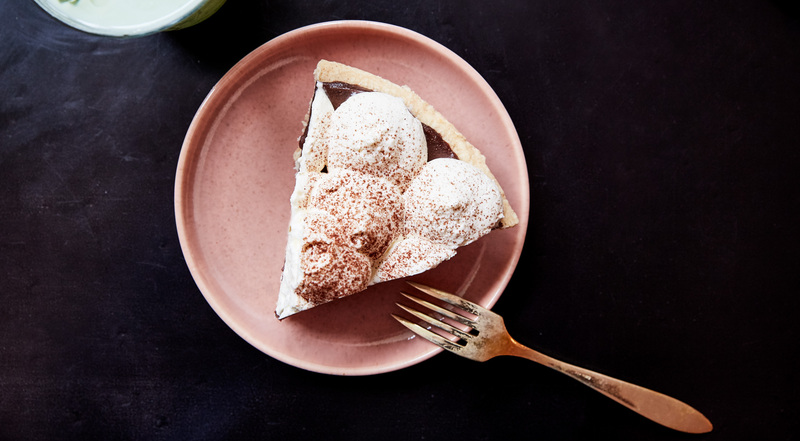 Her parents own pie shops too, and in no time, she has made Petee’s Pie Company recognized as one of the best in New York.